New! Loyalty card available when you come for a treatment. Have 5 treatments and the 6th is free! Do you sometimes feel you give so much of yourself to everyone around you that you neglect to look after the single most important person? Take some time and head space back for yourself, get rid of those aches and pains and do something for your own health and wellbeing for a change. When you treat yourself to a massage you really will wonder why you don’t do it more often. 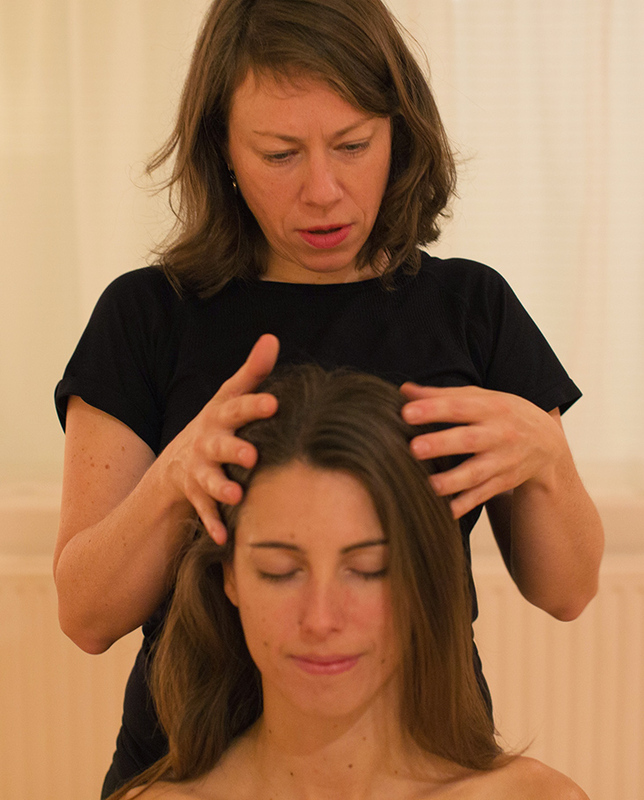 Looking for a skilled massage therapist in Bristol? Hi, I’m Cath. Let me help you reconnect with your body, turn the volume down on your noisy mind and find peace for an hour or so in your busy day. Learn more about me. If you live in Clifton, Bristol or surrounding areas, give yourself the gift of relaxation. Contact Cath Mowbray, Bristol Massage Therapist on 07963 720 733 to make a booking. BONUS: I’m currently offering 20% off my Bristol massage services for NHS staff and university students. Just show me your valid NHS or NUS card. Or, if you can’t decide which type of massage treatment would suit you best, why not give me a call on 07963 720 733? I’ll be happy to help you. I booked in to see Cath as I was in pain with my back due to a fall. Cath worked expertly combining a range of wonderful skills and techniques which have helped me move around much more freely and with less pain. I highly recommend Cath as she is an exceptionally skilled practitioner.